Traveling is so much of fun, isn’t it? The excitement of packing, shopping for new clothes, charging of gadgets, clearing your memory cards and the million other preparations that are needed for your trip. Who doesn’t love all of this? But sometimes, there are a few downsides of traveling, especially when going on a holiday with companions. Wanna find a travel guide, read here in detail to plan for a new trip. Picture this, you’ve gone ahead and booked your tickets for a trip for two. You’re excited, you’ve made all kinds of plans for the two of you; what to see, what to eat, what to wear, everything! Out of nowhere, your friend cancels. He says I’m sorry, something has come up at work and I can not make it. I mean it only took you a couple of months to plan this trip and now he cancels on you! Such scenarios put you in a tough spot. You slowly begin to contemplate whether you should cancel your plans too. I’m sure we have all asked ourselves this question some time or the other—should I cancel my trip because XYZ isn’t coming? We all have canceled flight, bus and train tickets because some friend couldn’t prioritize their well-earned vacation overwork. Here’s an important question we should probably ask ourselves the next time we think of canceling because of a fellow companion—why? Why should I forego my plans because someone else has canceled theirs? Why not I still go on that trip, even if it is alone. Make sure here that you are planning for the next travel without any error. Of course, traveling alone can be scary. You never know who you will meet, you are responsible for your own safety in a foreign land, you may not be able to speak the same language as the locals and worst of all, you may find yourself in tough spots with no help. But wouldn’t you rather take these tiny risks (which in all probability may not even occur if you plan well) and live your adventurous dream? To hell with everyone else, imma do what I want to do! One of the most amazing things about solo vacations is that you get your freedom to plan where you want to go, what you want to do and how you want to do it. Imagine being stuck with a bunch of friends who only want to party and shop, while you want to visit the local monuments and experience local life! Traveling alone gives you the space to do things leisurely and ensure you get the most from your trip. To those who have zero sense of direction (like me), this is for you! Solo travel is amazing because you’re more aware of your surroundings. Your sense of where you are is heightened because more than often you want to make sure that you don’t get lost! You will constantly be trying to figure out where what is to ensure you don’t get lost. When you travel alone, you’re forced to do things you previously would never do on your own. For example, you may have to eat alone, travel in a taxi alone or even take a ride on the local bus alone. 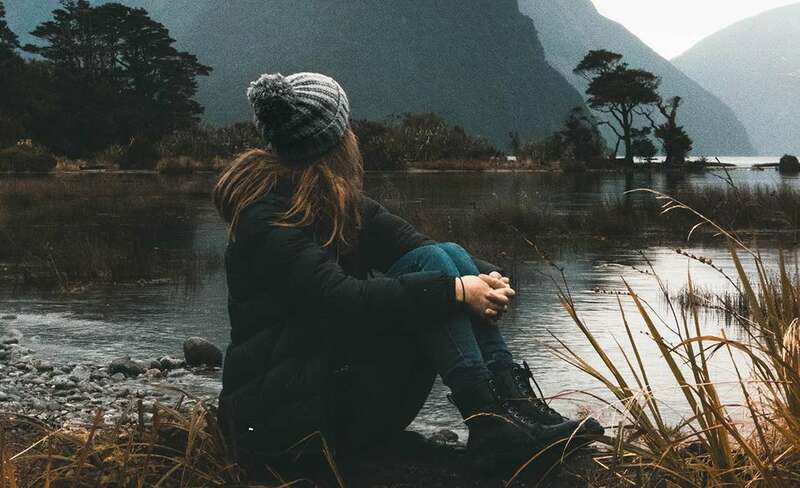 These may be things you would never have the nerve to go back home because of fear of having to do it all by yourself, but solo travel will make you jump out of your comfort zone and crash land right into it! Here you go for the little steps towards happiness and joy. There is so much you will learn about yourself while traveling alone. You will learn more about what you like and dislike and you will learn that you had it in you always to travel by yourself, but required that little extra push. Solo travel gives you a lot of time to introspect into your life, the choices you make and are yet to make. So, the next time you think of canceling your plans because of someone else, don’t. 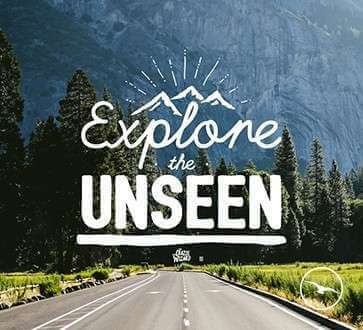 Go for that trip and make it an extremely memorable one and continue doing the same in the future, fearlessly.